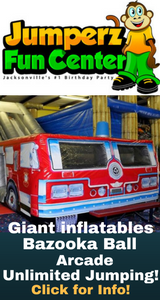 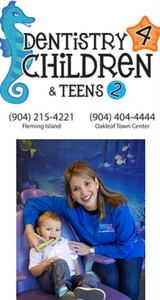 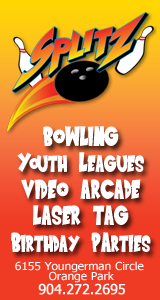 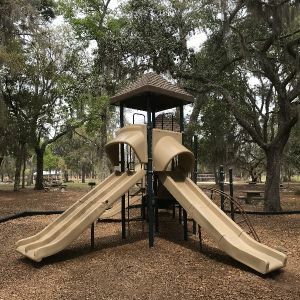 This page lists kids outdoor playgrounds and recreational parks in the Clay County and Bradford County, Florida area. 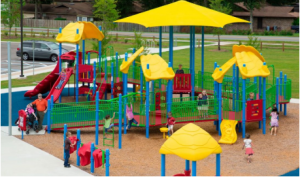 Large playground with multiple play areas and a gazebo. 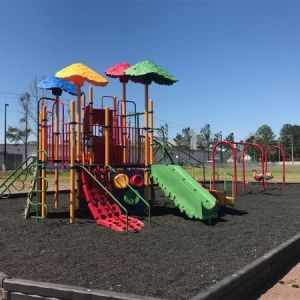 A 7-acre park that contains two basketball courts, one picnic area with a covered pavilion, and one fully equipped playground. 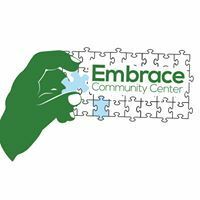 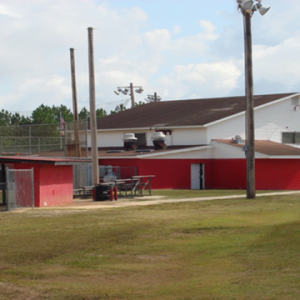 Consists of a basketball court, one softball field, covered picnic area, and a newly remodeled playground on six acres. 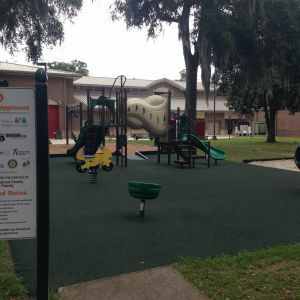 The Orange Park Sports & Recreational Park facilities include a newly renovated playground area, tennis/pickleball courts, pavilion and restrooms. 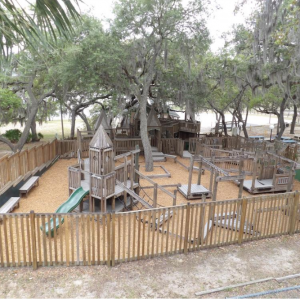 Geneva Jungle is a wooden playground located at Keystone Beach next to the historic pavilion. 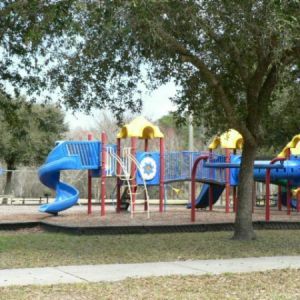 A 1.13-acre park that has three pavilions and four picnic areas, one basketball court and a fully equipped playground. 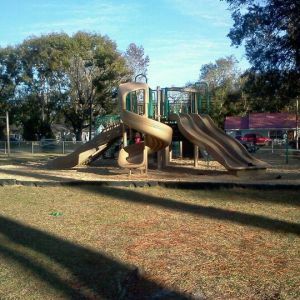 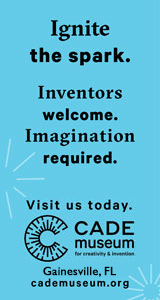 A 2.8-acre park consisting of a fully equipped playground, four picnic areas, three pavilions, and a basketball court. 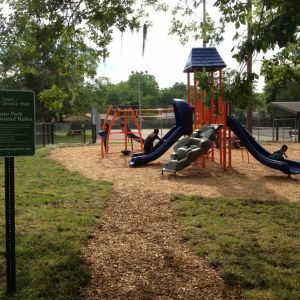 This is a 1/2-acre park consisting of a tennis court, a picnic area with a covered pavilion, and an equipped play area. 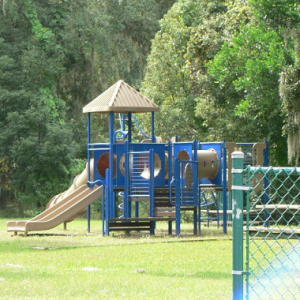 Covered picnic area and playground. 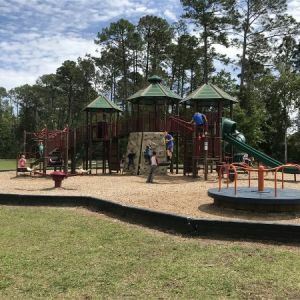 A two-acre park consisting of a softball field, four picnic areas, a playground, and a combined basketball/tennis court. 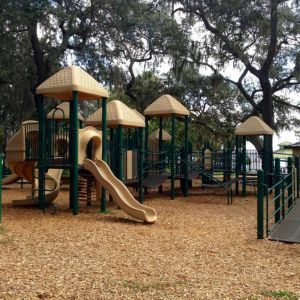 .92-acre park located on Chief Ridaught Trail in the Doctors Inlet/Ridgewood area. 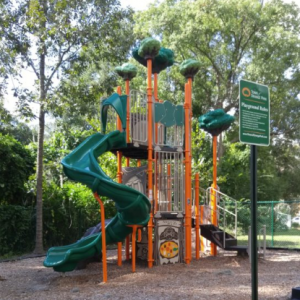 This park has an equipped playground and a half basketball court. 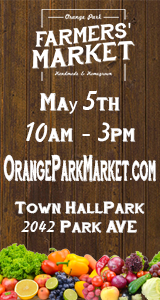 Town Hall Park facilities include an Inclusive Playground, picnic tables, grills, band stage and restrooms. 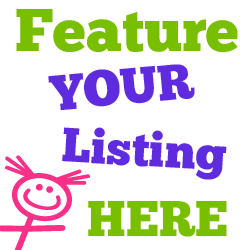 Has two tennis courts, a picnic area with a covered pavilion, and an equipped playground. 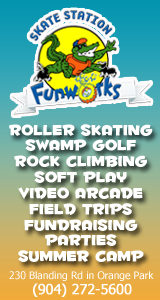 Modular playground, swings, basketball court, picnic tables, and public restrooms.